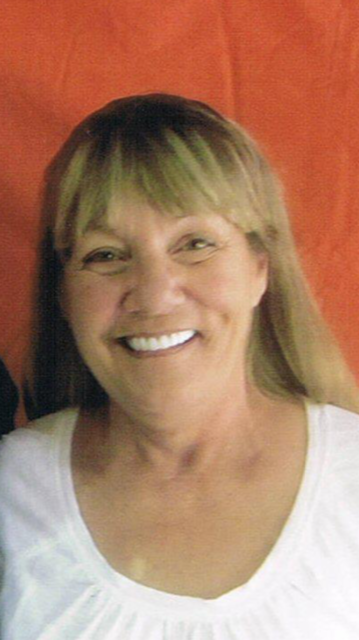 Pamela L. Torma, 66, of New Carlisle, passed away on Sunday, January 27, 2019 at Golden Living Center La Porte. Pamela was born in South Bend, IN, on September 29, 1952 to John Christian and Betty Louise (Lukens) Myer. August 29, 1992 in South Bend, she married Patrick Lee Torma, Sr. who preceded her in death. Surviving are her daughter, Shannan (Paul) Hay of La Porte; son, Adam Torma of New Carlisle, IN; 5 grandchildren, Tyler Hay, Allysa Hay, Lexy Hay, Jessie Hay, and Bryson Torma; sister, Sherry (Lee) Baker of Mishawaka; and brother, John (Vickie) Myer of Edwardsburg, MI. She was preceded in death by her parents and husband, Pat. Pamela enjoyed crocheting, knitting, reading mysteries, crime TV, riding motorcycles, sporting clays "recreational shooting", she loved time spent by any body of water and of course smoking. Cremation has taken place with Cutler Funeral Home and Cremation Center, La Porte. A Private Family Service will take place at a later time. Memorial contributions may be directed to River Bend Cancer Services, 3516 E. Jefferson Blvd., South Bend, IN 46615.